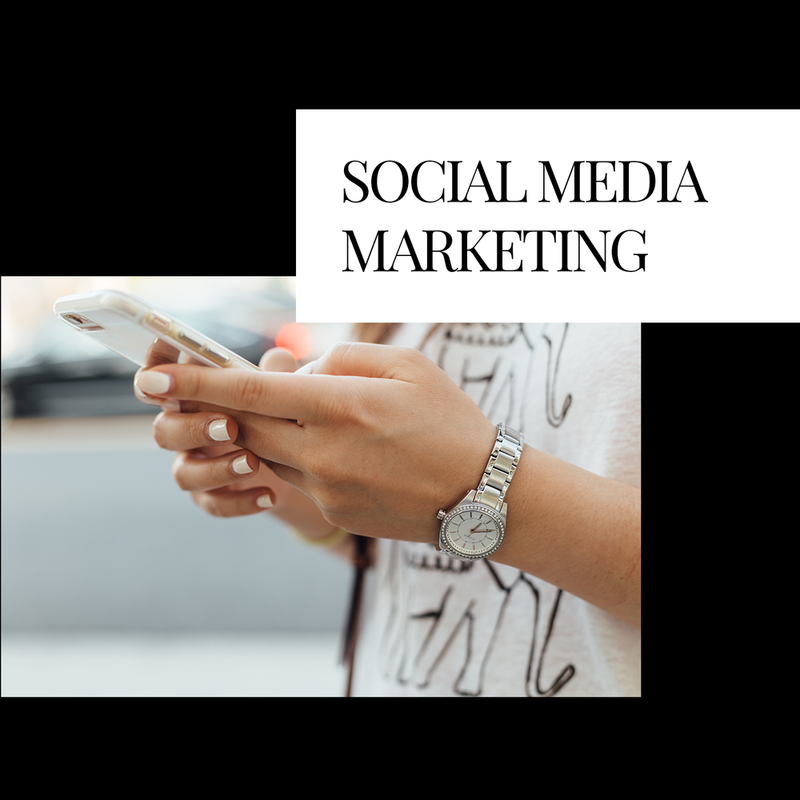 We offer full service social media management to grow your online presence by building brand awareness, establishing you as the leader in your industry, streamlining consistent and professional content. We have a growing network of social influencers who we work with to create brand exposure and compelling content by facilitating collaborations, giveaways, brand features, interviews and more. We go beyond static posting and interact with the social community to engage users and generate a true following. Social media is driven by content... and lots of it. From graphic design and photography to video shoots and editing, we take your vision and make it a reality. 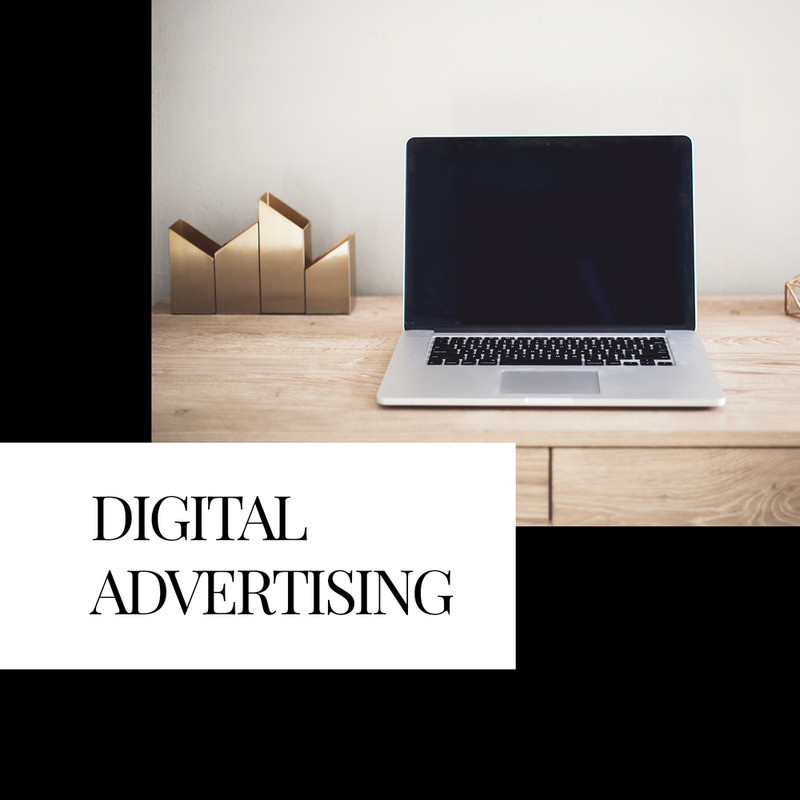 We provide targeted social media and Google advertising campaigns based on location, demographics, and behaviors to increase business exposure and reach potential customers. We increase the quality and quantity of the traffic to your website through regular site auditing + analysis, Google Analytics Reporting, Google My Business optimization and more! Don't have a website yet? Let us build it for you!